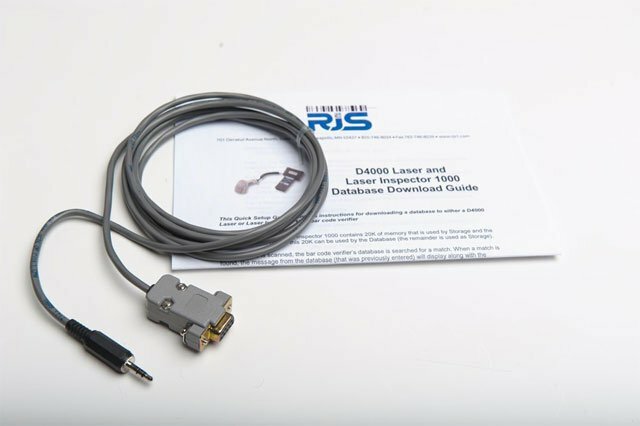 RJS - D4000 Laser/LI-1000 Database Download Kit. Cable and instructions for downloading a database look up into a L-1000 barcode verifier or D4000 Laser (firmware A.05 or EARLIER). The RJS 002-8022 is also known as 002-8022	or 0028022	.